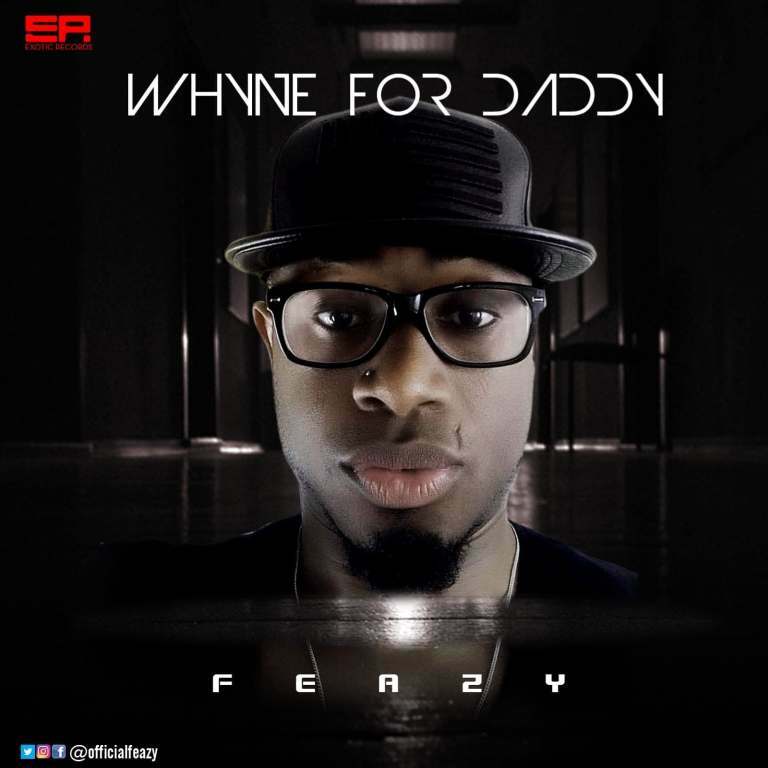 Feazy, most popular afro-beat musician living in Scotland is pleased to announce the release of his new piece of work titled ‘Whyne For Daddy’. 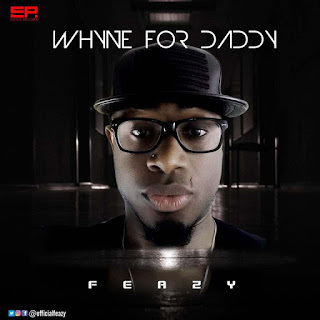 The song, ‘Whyne For Daddy’ was produced by an upcoming Nigerian producer, Paul Cleverley, mixed and mastered by a sound engineer called Kingpin also based in Nigeria. With ’Shaku Shaku’ trend en vogue, this song tends to fit in the era and hopes to hit the airwaves hard. 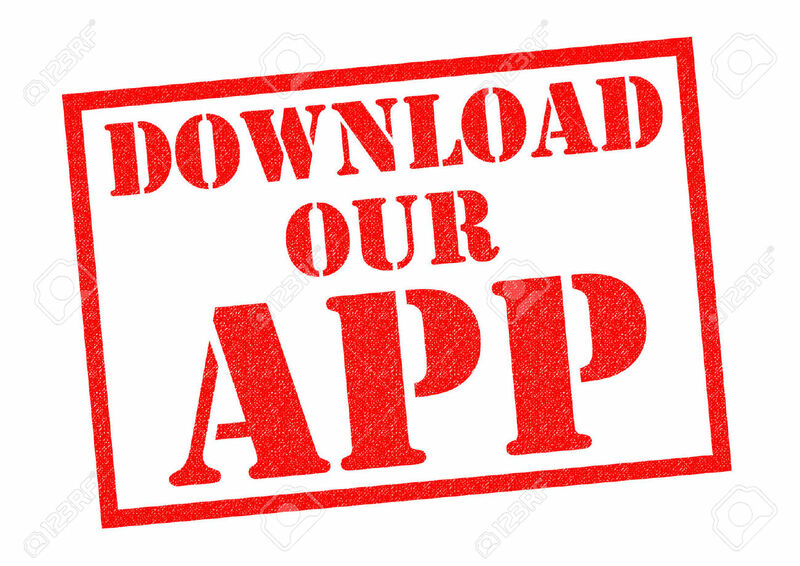 Feazy and his team believe that this song will be embraced by everyone who loves afrobeat in Africa and worldwide Feazy was born Augustine Nwabuzor, a native of Imo State in Nigeria. Feazy has a dual citizenship, Nigeria & Great Britain. Aside music, Feazy also holds a BSc in Biochemistry from Imo state University and an MSc in Energy & Environmental Management from Caledonian University, Scotland. Feazy grew up listening to the likes of Osadabe, Oliver De Coque, Westlife, JZ & Kanye west. Having been living in UK for the past 14 years, Feazy has decided it’s time to take his music career home to Nigeria to see what the future holds.